Glaucoma is a group of eye disease that affects the optic nerve in the eye. The optic nerve takes the visual information from the eye to the brain. Glaucoma damages this nerve and results in vision loss. Ms Amerasinghe is a Fellow of the Royal College of Ophthalmologists and has been awarded her certificate of completion of training (CCT) by the GMC in 2011. She is triple fellowship trained in Glaucoma. Appointments can be made directly by telephoning my secretary on 02380 083575 but if you have health insurance it is advisable to request a referral from your GP. I am based in Hampshire. Please take a look at my location page for directions on each of the practices I work out of. Visit my appointments page to make a booking and please visit the contact page for any general enquiries. 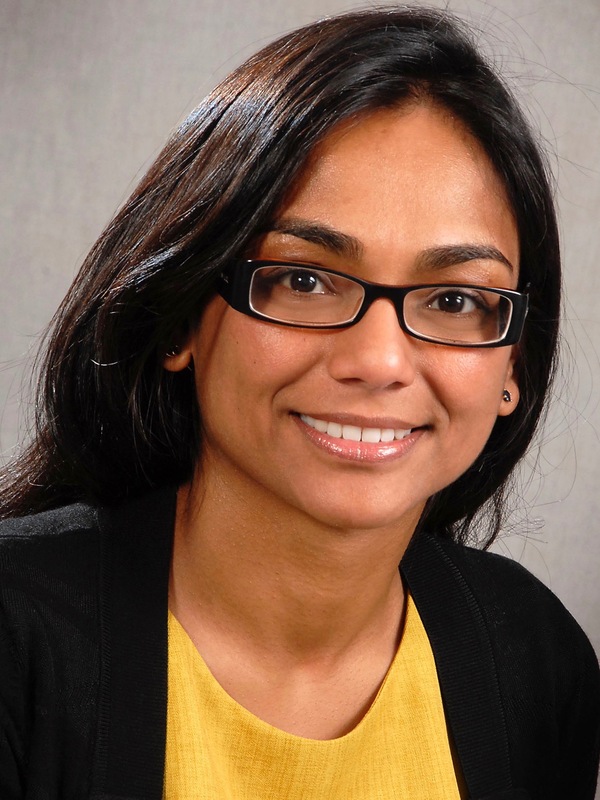 Ms Nishani Amerasinghe is a Consultant Ophthalmic Surgeon based in the South of England. She is one of the leading experts in Glaucoma in the UK employing the latest medical and surgical techniques including lasers (SLT), conventional glaucoma surgery (tube and trabeculectomy) and minimally invasive glaucoma surgery (MIGS). She is an expert complex cataract surgeon. Her NHS practice is as a Consultant at University Hospital Southampton and she works privately at a number of hospitals around the region.